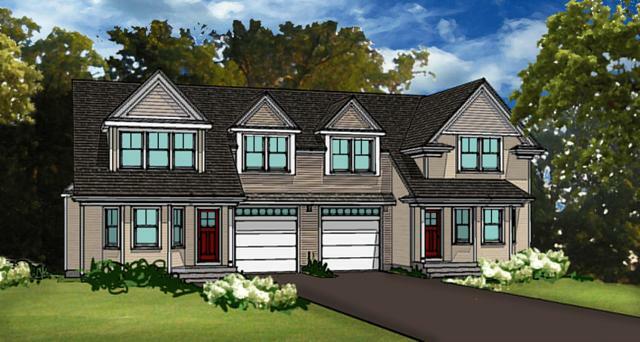 Only 2 Lots remain in Essex Crossing at Montserrat in Beverly! Two beautiful lots remain in our exclusive Essex Crossing at Monsterrat Community. Surrounded by open space, both lots feature walk- out basements, 4 bedrooms, 2.5 bathrooms, and an open plan concept. For more information please contact Kevin Pietrini at 978-882-4172. We are pleased to announce that 50% of Essex Crossing at Montserrat in Beverly is Sold Out! Forest Green is SOLD OUT! 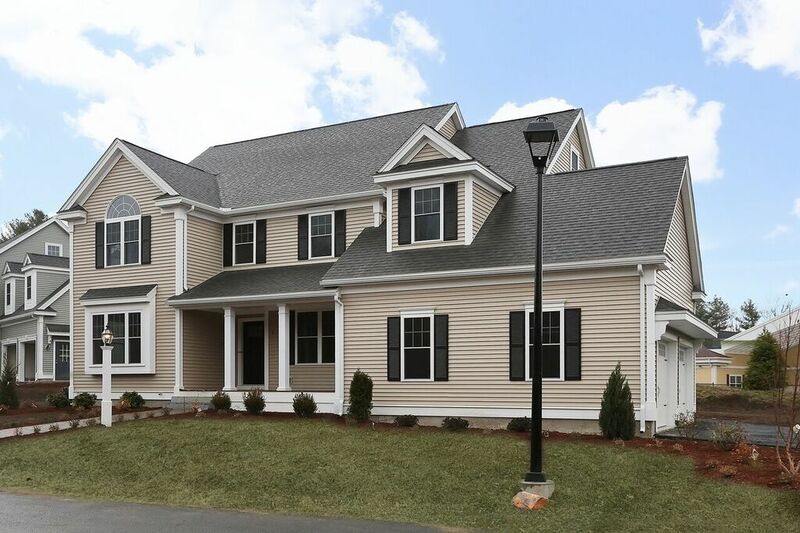 We are pleased to announce the completion of our Forest Green development in North Reading, MA! 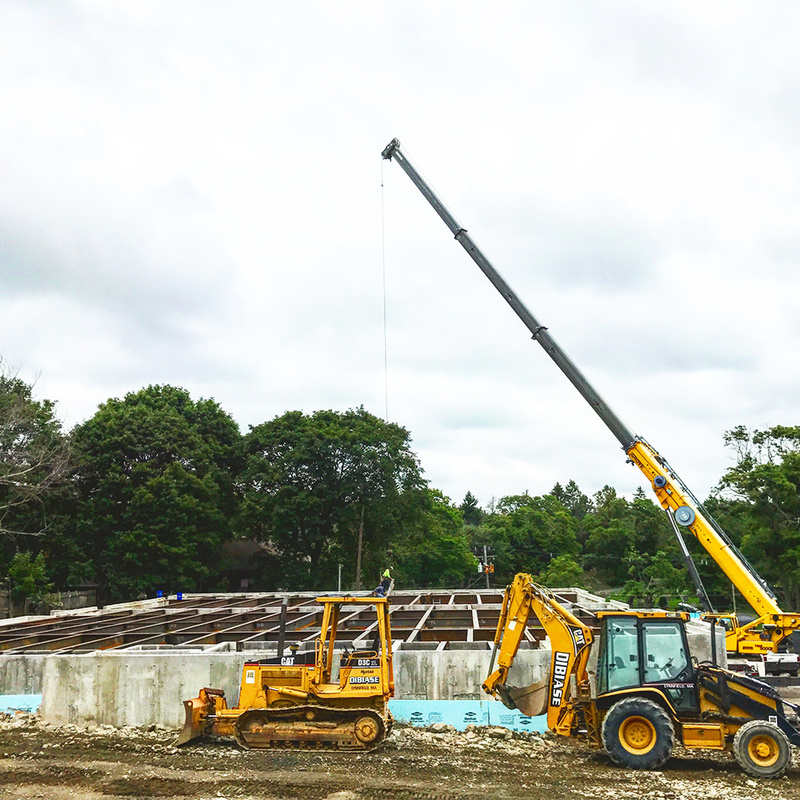 Big Things Happening at Essex Crossing in Beverly, MA! 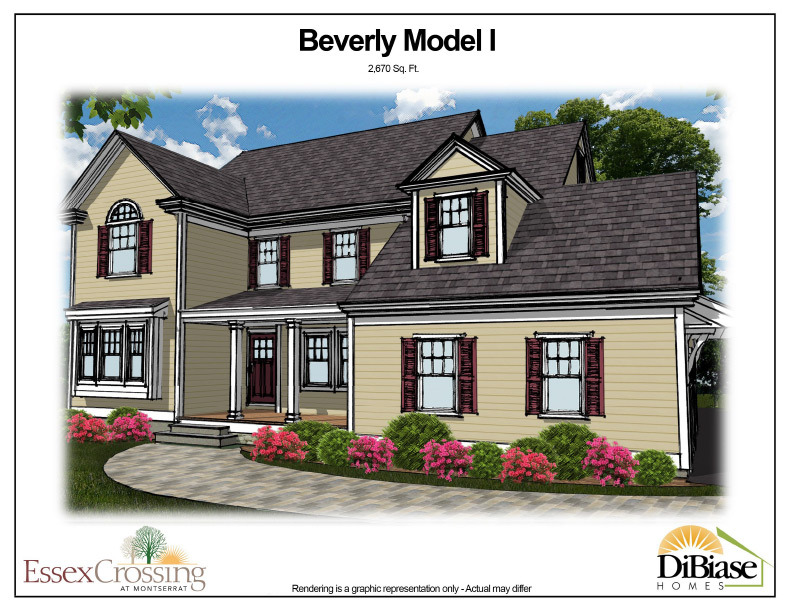 Click here to check out what's happening at Essex Crossing in Beverly, MA! Coming Soon! A small enclave of exclusive townhomes in Wakefield, MA. We are pleased to announce that Phase IIB at Strongwater Crossing is Sold Out! We are pleased to announce that we have sold our last house in Phase IIB! Thank you to all our home buyers for making this possible! We are excited to announce that we have begun Phase III and we look forward to the addition of new residents. Essex Crossing in Middleton, MA - SOLD OUT, THANK YOU! Essex Crossing, Middleton, MA only one house remaining! 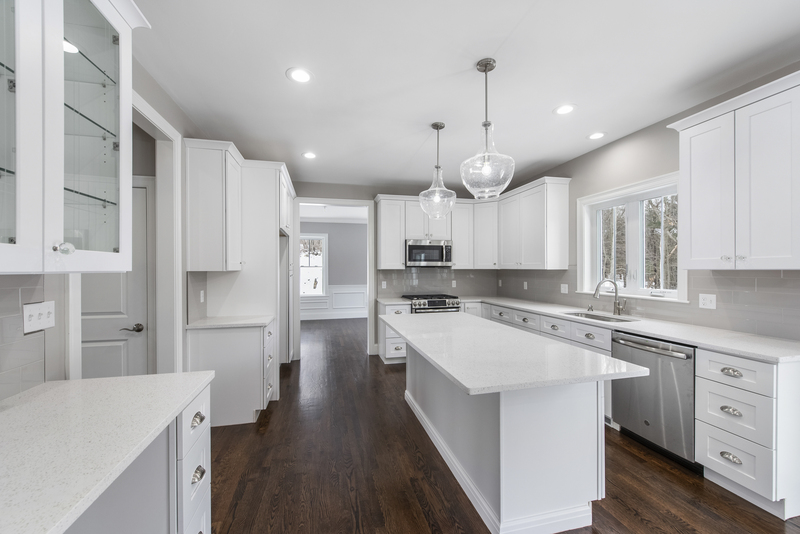 Essex Crossing in Middleton, MA has been selling fast and has only one home left at this time, the beautiful Andover Model, which is 3200sf with super expandability on the 3rd floor and the lower level. Please visit our current development page and check out Essex Crossing for more details! Introducing Forest Green Estates, our newest single family home development located on Marblehead Street in North Reading, MA. Each one-acre lot overlooks Bradford Pond and offers maximum privacy for your 3,200+sf colonial. 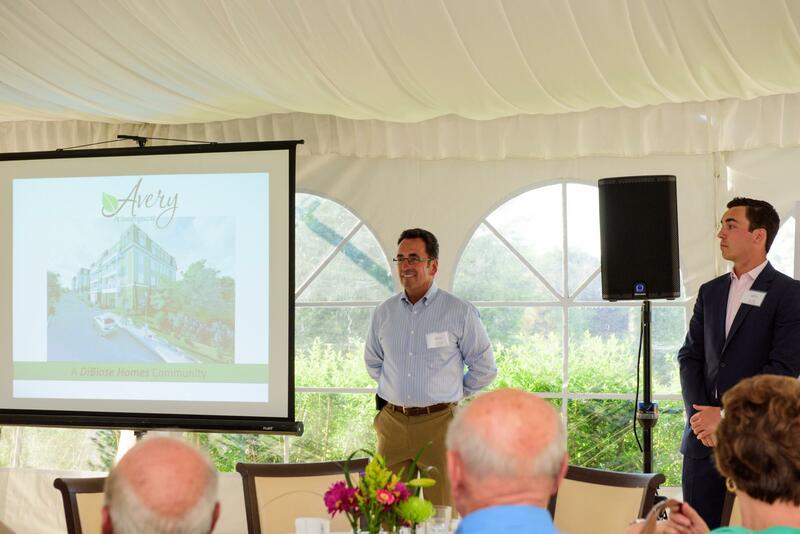 If you were one of the many disappointed buyers who missed out on the first two phases of Strongwater Crossing in Salem, MA, we have great news for you. 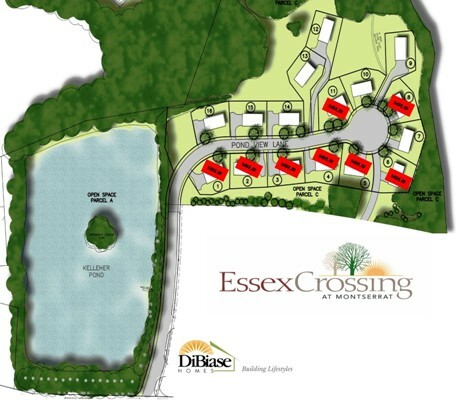 DiBiase Homes is excited to be starting the construction of Phase IIB of this attractive residential community. We are pleased to welcome Maria Misiano to the DiBiase Homes team. Maria joins us from a construction and insurance background and her primary role will be to assist you with all of your customer service needs to enhance your home building experience. She is waiting for you call at 781-334-9899. West Side Place in Wakefield, MA - SOLD OUT, THANK YOU! Chris Barrett is very excited about our new development, West Side Place in Wakefield, MA. This project features first floor master bedroom suites, a great location near the commuter rail at an excational value. Chris can be reached at 781.245.5011 x21. If you are in the market for a well constructed home in a carefully planned, well-designed comfortable setting, then Essex Crossing is the place for you. DiBiase Homes is pleased to offer this friendly neigbirhood community of single-family homes on Essex Street in Middleton, MA. Strongwater Crossing in Salem, MA. Phase II-A - SOLD OUT, THANK YOU! Phase II-B is complete! Please contact Beth Farrenkopf of Primetime Communities at 781-718-8338 for more information about the next phase at Strongwater Crossing! Stoney Hill Lane Wakefield, MA - SOLD OUT, THANK YOU! One cul-de-sac home remains. The Whitney Model, boasting 2 family rooms at this exceptional community. Roadway construction for Phase II of Strongwater Crossing is complete to binder course of asphalt on Roadway. Several homes are currently under construction with a summer delivery. Some choice home sites are still available. We are pleased to announce that we have several homes being built in Phase II at Strongwater Crossing. We are excited about the continued response that we have received regarding our home designs and our all inclusive amentities package. Customization is also welcomed. Construction has begun on the latest development in the DiBiase Building portfolio, West Side Place Townhomes. There are many noteworthy developments at Strongwater Crossing. Phase I is complete with many families now living in our community. We are all working hard to complete Phase IIA, welcoming 12 more families to Strongwater Crossing.